Fashion merchandising can be difficult to pin down. Why do some methods explode with success and others fall flat? While there’s no catch-all formula to dictate the best merchandising strategy for a company (that would be boring! ), we can look at historical winners and losers and analyze why they performed the way they did. Here, we studied six instances of fashion merchandising and where they went right, where they went wrong and what we can learn from them. Let’s start with visual merchandising. Winner: Calvin Klein’s inspiring window displays. Calvin Klein partnered with New Project to build topography-inspired retail displays to surround merchandise. 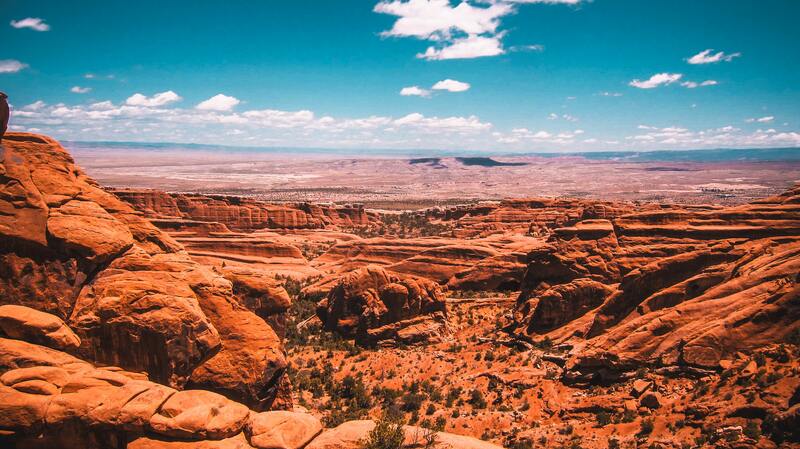 The goal was to help customers visualize the clothing within a world, pulling from Grand Canyon-esque landscapes. Rather than hanging off mannequins, the clothing was suspended in mid-air, draped in the shape of a person. The result? These displays told a story and inspired customers to imagine themselves wearing those clothes while adventuring. Loser: Forever 21’s confusing sea of clothing. Forever 21 is known for selling low-priced fashion and wide selections in stores. However, its high merchandise count and low price-tags come with a downside: cluttered, unfocused and messy in-store merchandising. When Business Insider took a look, they found that items aren’t generally sorted by any discernable category – racks are usually stuffed to the brim and displays tend to look messy. Messy merchandising leaves customers to fend for themselves, unsure where to find items they want or how to browse the store at all. And clutter like this leaves no room for the customer to envision themselves anywhere but, well, an overcrowded store. There’s a big difference between buying a shirt and buying a shirt that placed you on a cross-country road trip, holding a board meeting or curled up in front of a fire at a snowy cabin. Strengthen consumers’ motivation to purchase by positioning merchandise (and therefore, the customer) inside an inspirational story. Ethereal visuals, signage cues and social media campaigns are great starts to narrative merchandising displays. Winner: Reformation’s anti-clutter retail floor. Reformation, a fashion brand dedicated to sustainable merchandise production, tackled clutter by displaying only one of each item on retail floors. Consumers can request the sizes they want to try on (in person or by touchscreen), and field reps prepare a fitting room for them. At Reformation, grooved racks help keep clothing properly spaced and minimalist merchandising makes the store look large, bright and inviting. Loser: J.C. Penney’s over-stocked racks. Business Insider’s recent exposé on J.C. Penney merchandising revealed that the heart of the issue is too much merchandise without focus. Satisfaction rates are dropping, and customers are turning away as a result. Inventory management can be broken down into two parts here. First, determine optimal inventory numbers. Beware the dangers of over-estimating, which we saw with J.C. Penney, or underestimating, which has cost Walmart around $3 billion in stock-out losses. Once you’ve established inventory levels, consider how to display them on the retail floor. As J.C. Penney and Reformation showed us, less is often more. Storing items in the back, in hidden drawers or otherwise keeping them out of sight can promote a clean, inviting retail display. We love to talk Anthropologie because its unique approach to retail merchandising is central to its brand identity. Anthropologie management sends field reps a description of target consumers and seasonal trends to inform their merchandising and budget, then lets their creative minds and hands get to work. 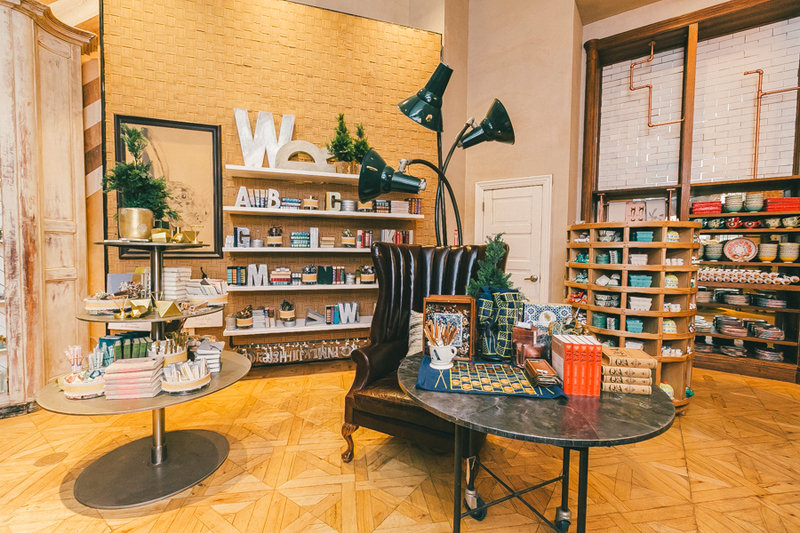 As a result, Anthropologie has cultivated a following that expects to see something different, innovative and forward-thinking every time they walk into the store. The success is mirrored in the brand’s financial growth. Loser: Abercrombie & Fitch’s failure to adapt. Abercrombie & Fitch received significant scrutiny of late for its hyper-sexualized merchandising, from hiring workers based on looks to signage, retail bags and other merchandising featuring near-naked models. While these tactics were a big hit in the ‘90s and ‘00s, the brand failed to take cues from popular inclusive movements like body celebration, diversity and equality. The results were rough. In 2016, Abercrombie and Fitch was the most hated retailer in the U.S.
To the brand’s credit, it initiated a significant image overhaul. They’ve removed unclothed models from retail bags, brightened up their stores and customers will now smell softer scents rather than their old signature fragrance when shopping in stores. Along with a new logo, photographer and aesthetic, things may be looking up for this brand. As Abercrombie & Fitch demonstrated, it’s never too late to change your tune. However, as A&F also showed us, lagging behind the times and a lack of forward thinking can significantly damage brand reputation, loyalty and revenue. Focus on developing fresh, new ideas that pique customers’ interest and draw them in. Don’t become complacent with campaigns and merchandising tactics that once worked; rather, keep thinking about what could work next. Anthropologie does an excellent job of keeping customers on their toes and setting the expectation of the unexpected. Any merchandising plan is doomed to flop without the proper tools to support it. With robust mobile merchandising software like Natural Insight, managers can delegate tasks, monitor employee performance and perform QA checks, even when working remote. One big retail trend that’s sure to make your brand stand out? Experiential merchandising. 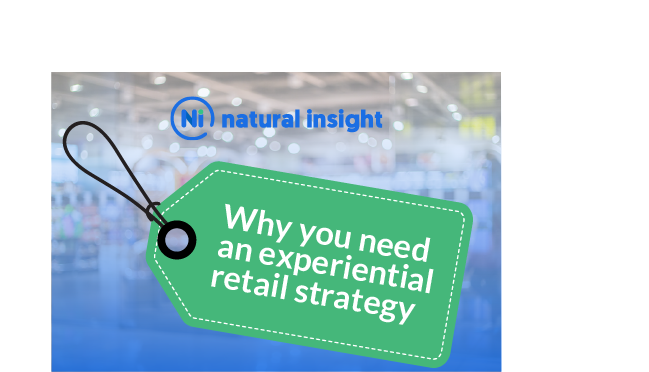 Learn more about how it works and what it takes to design and execute an experiential marketing plan in our infographic, The New Rules for Retail.